BACK ON THE MARKET - Buyers sale on his property fell thru and he can not proceed!! 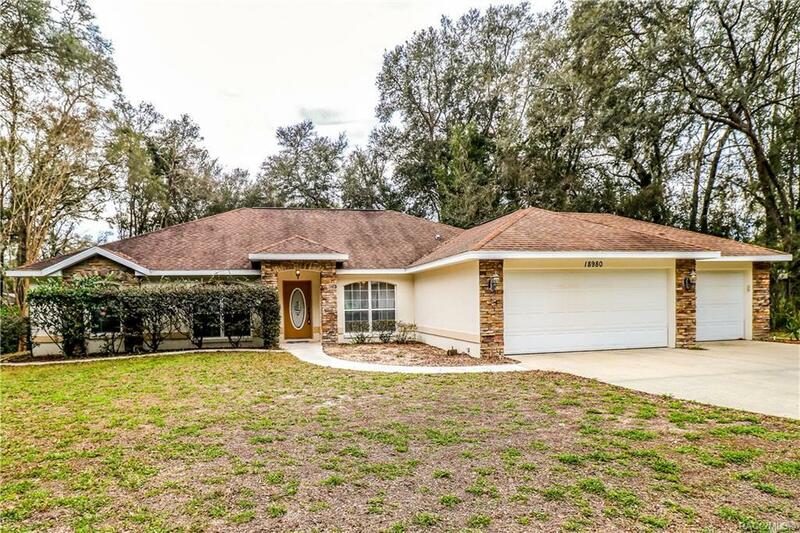 ...This home has 3 bedrooms, 2 baths, a den/office and a 3 car garage! Plus an inviting inground, caged pool!! It needs you to come and make it your own! Come enjoy the old time charm of Florida in the town of Dunnellon...it lies west of the horse country of Ocala, located on the Rainbow and Withlacoochee Rivers. The community has something to offer everyone...from beautiful Rainbow Springs State Park and the awesome rivers to strolling the tree lined streets of the Historic District. Spend yours days on a river boat ride, tubing, swimming, kayaking down the river, fishing for that big bass or shopping for one-of-a-kind gifts at the unique shops and antique stores. Home needs some updating, but this could be your forever home!! Come over and check it out! !